Exploring John Singer Sargent’s engagement with the artists, writers, actors, and musicians of his time, this exhibition features more than 100 of the artist’s paintings. These informal portraits of the people he liked and admired, such as Auguste Rodin, Jacques-Emile Blanche, Robert Louis Stevenson, and Henry James, allowed for much more radicality than was possible in his commissioned portraiture and were influential in the development of his art. 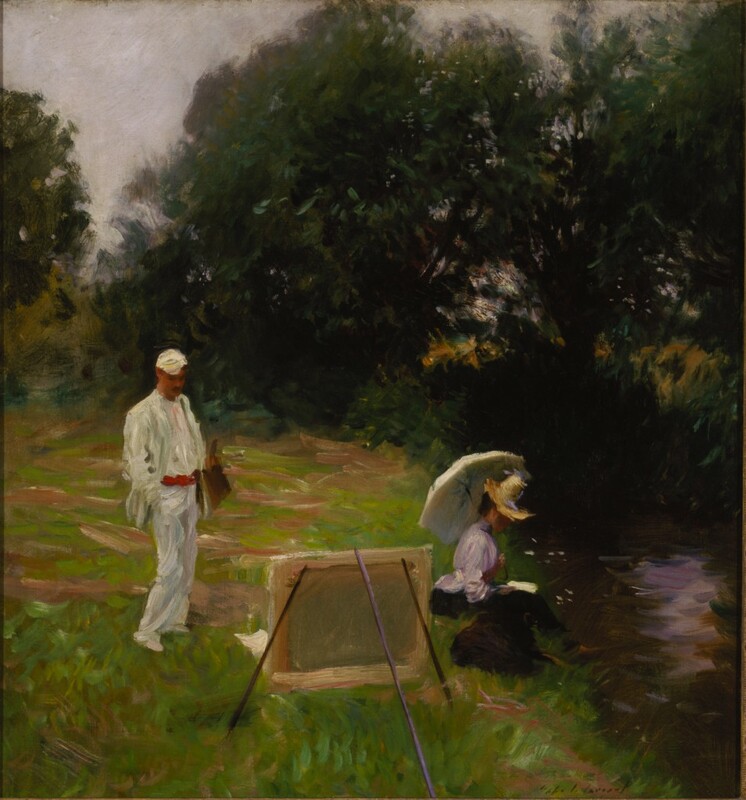 The exhibition includes Sargent’s Dennis Miller Bunker Painting at Calcot (1888) from the Terra Foundation collection. The exhibition is also on view at the Metropolitan Museum of Art (June 30–October 4, 2015).